SSP, Telford, is a recognized specialist in the design and installation of space solutions, storage options, shelving and racking for growing companies throughout Shropshire, Staffordshire, the West Midlands and Mid-Wales. 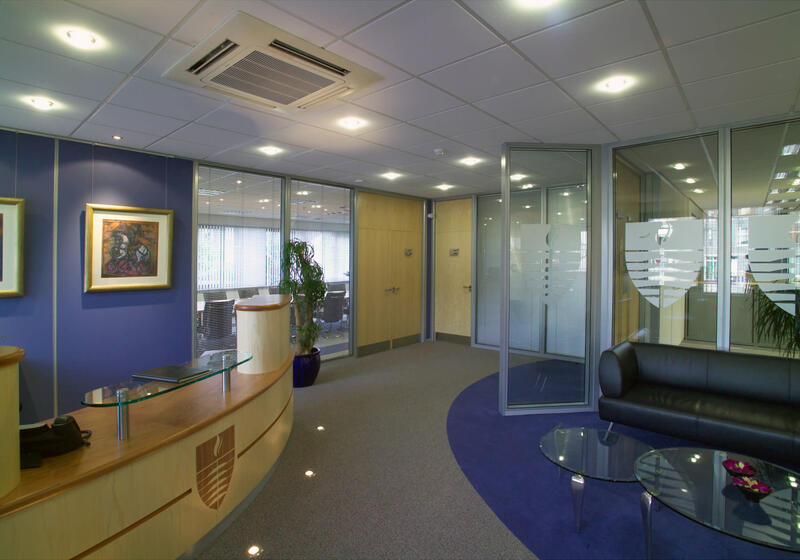 Core services provided by SSP include partitioning, mezzanine floors, shelving & racking as well as suspended ceilings, floors coverings & property maintenance. Having worked with a huge range of sectors, SSP has an enviable reputation in the provision of warehousing storage facilities and office redesign for large companies such as Ricoh, Denso, Makita, plus small businesses, for example Nock Deighton (Shrewsbury) and SP Services (Telford) . SSP also works with the public sector and has worked closely with Shropshire County Council for many years. From design to installation of all project work we undertake, we’re here to ensure the work is completed as smoothly as possible. All shelving and racking projects, each installation of office partitioning, every mezzanine floor erected, all of them will have a dedicated site manager from SSP to answer your queries whilst the project is underway. Once work is completed, the site manager can also assist you with sourcing workplace essentials such as pallet trucks, steps, lockers and safety equipment. To find out more about our shelving and racking solutions, visit our About page.